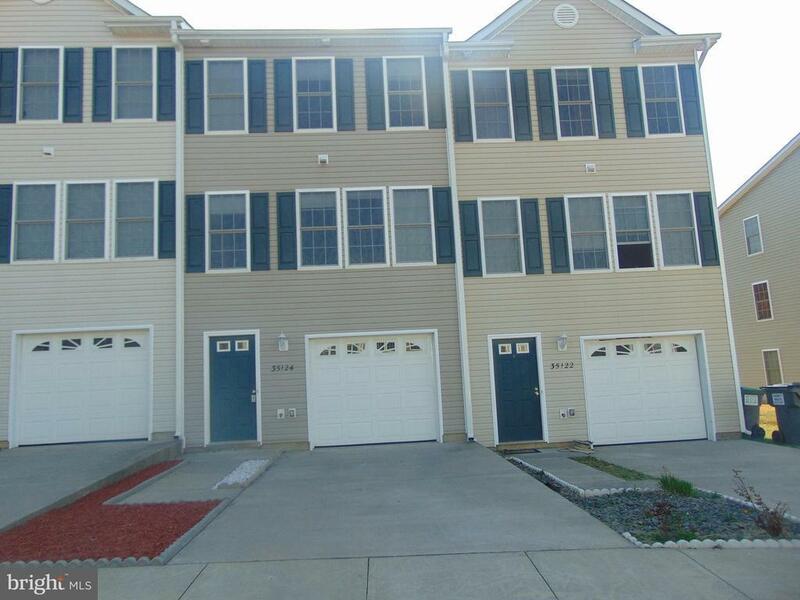 This EXTRA large townhome is perfect for both Fredericksburg and Culpeper commuters. Home boasts large room sizes, master suite with walk in closet, separate shower and soaking tub, a second suite upstairs with private bath, bedroom with full bath downstairs. Its minutes away from shopping, restaurants, and qualifies for USDA financing! !